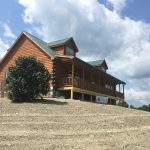 Read our customer review, learn about their experiences with Zook Cabins, and their new log homes. Or tell us about yours! We've owned the cabin for about a year now and we still love it. Zook was great to work with. 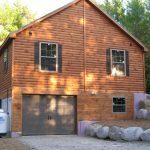 Starting with the base 44x28 Mountaineer we added two of the window nooks (we really like those, they add architectural interest and bring in lots of light), a rear deck, and fully finished upper floor rooms. They were willing to allow us some design flexibility beyond the ordinary. 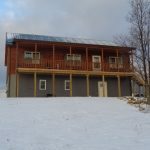 We requested a maintenance-free second floor exterior, so they installed, at our request, vinyl scalloped tiles on all exposed walls above the first floor and painted aluminum trim around the soffits and windows. The roof color we requested was not in their list, but they found a source and we got the red color we wanted. We designed the interior rooms exactly how we wanted them, extensively modifying the base plans. The finished result was exactly what we wanted. Their staff were all courteous, helpful, quick to respond and guided us through every step of the way. 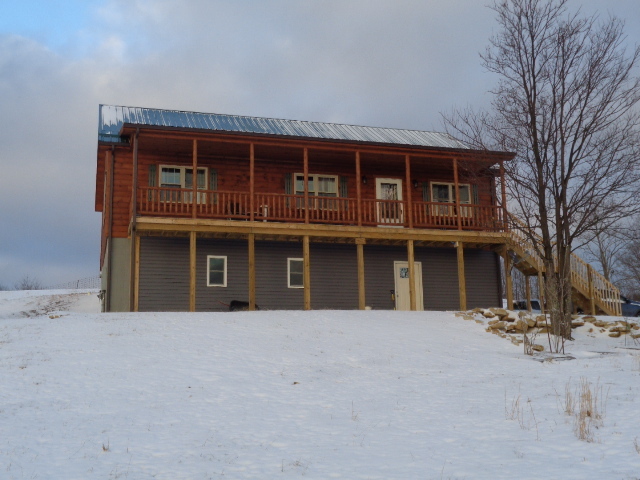 Every week at least one of us says, "I love my new cabin." 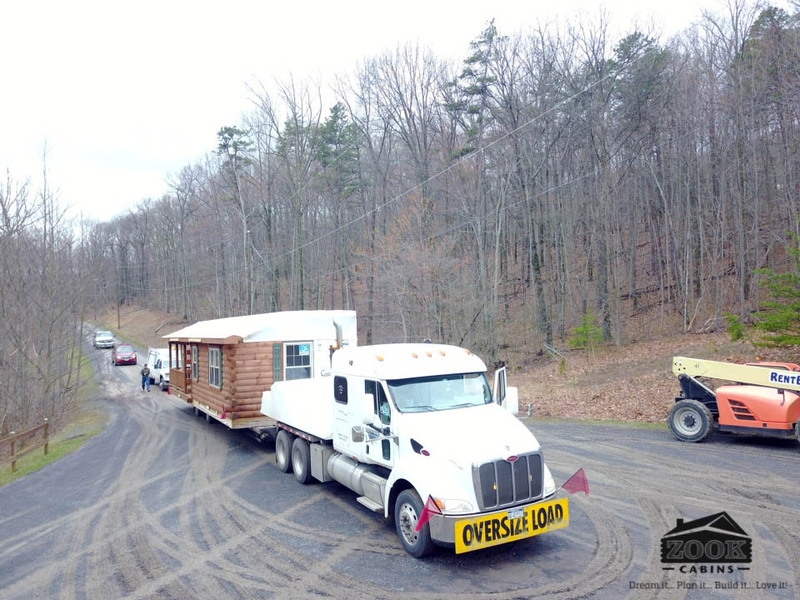 The overall quality of the cabin construction is impressive. Working with Matt was a pleasure. We'd recommend this cabin to anyone. 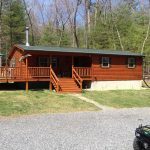 After spending 2 years really taking our time, and researching multiple avenues in acquiring a cabin, we decided Zook Cabins was our best choice. The process was painless. Matt Albrecht answered every question in a timely manner no matter where we were in the process. 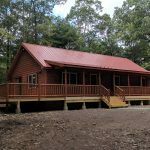 After recently receiving our cabin we were amazed at the ease with which it seemed to be assembled on our property. The quality is absolutely amazing, and beautiful. 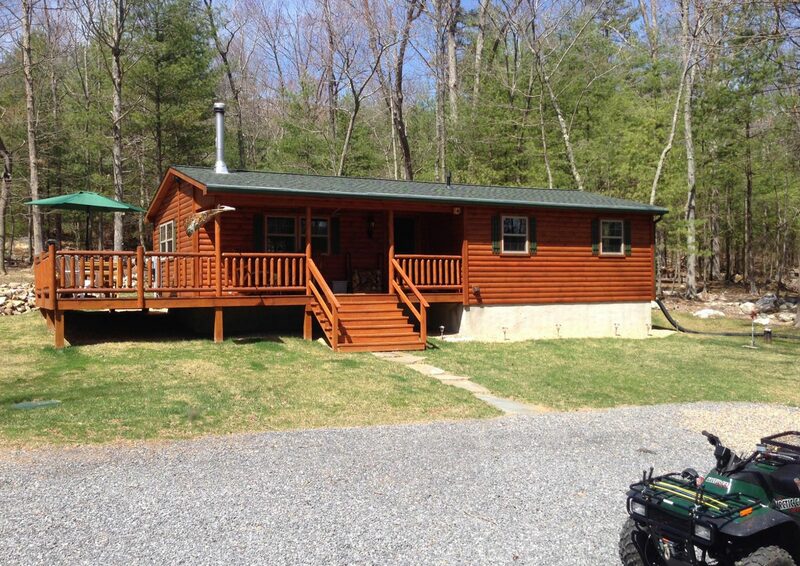 Thank you Zook Cabins for our dream home. We'll enjoy it for years to come. Great company with service and product. 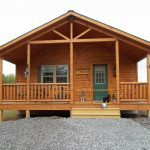 We ordered our cabin after visiting Matt at the factory store and were very impressed with the cabin. One of the great features we found was for us to completely customize the layout and size to meet our needs. The set up was quick and efficient. The light bulbs were already installed in the ceiling! 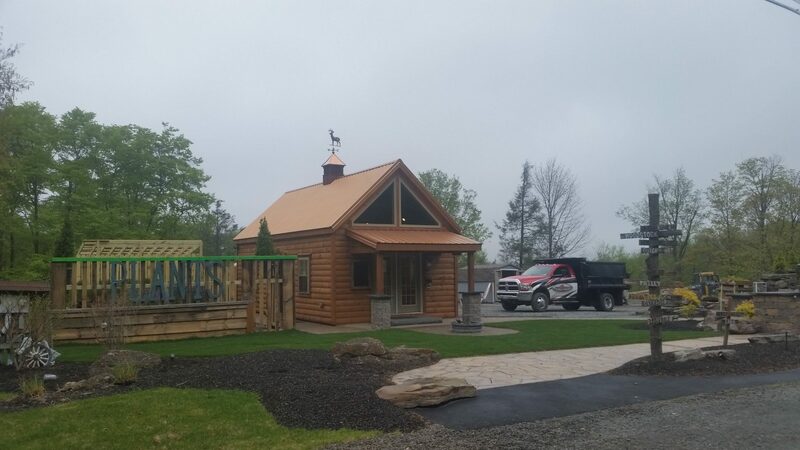 After 3 years of use our cabin, which we use for our landscape and construction business and storefront continues to look great and impress anyone who comes to our store. 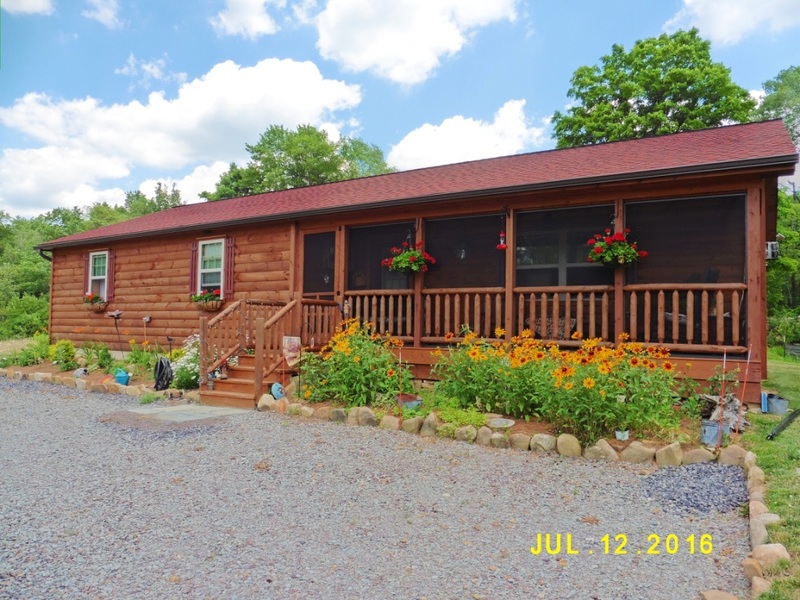 If you are considering Zook Cabins and are in the Northeast part of Pa you are more than welcome to stop buy and see our cabin. Thank you Zook Cabins.  We had a great experience buying our cabin from Zook. After shopping around we chose Zook because we found great quality and price. Matt was great from our first contact with him and through the process of designing our cabin. The set-up crew was great and left the site very clean. 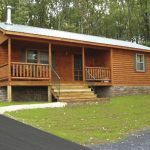 We are impressed with the workmanship of the cabin and the professionalism of everyone at Zook Cabins! I was very pleased with the order process, followup on options, delivery scheduling, setup, cleanup and the finished product. 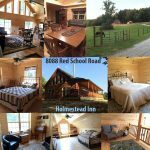 A great getaway vacation home! 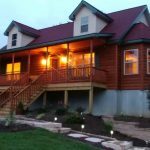 When we first began looking into the look of a log home, we found there was a way to get the same quality of a traditionally stick built log home, as there is with a modular log home. We came across Zook first, and Matt (the liaison) was wonderful and responded to our questions in such a thorough and timely manner. Of course, it’s been our philosophy to always shop around, so that’s what we did. We came upon another company who really seemed to offer a lot of bang for our buck, yet the missing link was that they talked the talk, but didn’t walk the walk. Everything they said was literally only said, but never in writing. We were so close to being sucked in by lip service, and when we finally received the commitment letter, we read the fine print and realized that the lower price was due to decreased quality. It can be a little scary to buy a home online, and trust us, we got very nervous thinking about the worst possible scenarios. 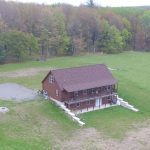 What really helped us was a review we ready by a couple who lived within an hour of our home. We reached out to them and they invited us to come see their home. 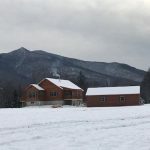 We asked tons of questions and got to look around at the quality and craftsmanship of their home, and that really minimized any anxiety we may have been having. The crew that came and built our cabin was wonderful, kind, considerate, and totally non-stereotypically construction crews. They whistled while working, never said anything offensive (if you know what I mean) and cleaned up after themselves. 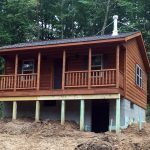 Since they only build the cabin, there are other crews that we had to hire to do the additional work, ie: excavation, plumbing, electrical, foundation, concrete finisher, HVAC, etc. and we found that we had great workers on all levels, but none of them were as neat about things as the Zook crew was. Whenever the Zook crew arrived, our lab/shepherd mix would quietly sit in the window of where we were staying and watch, but when the other crews came to do their work, she would bark like a rabid dog. There was just something calming about the Zook crew. Anyway, we’ve been in our cabin for just a week now and we are so in love with our new home. If you ever need a reference or want to see pictures of ours, please feel free to reach out and ask…we’d love to share this wonderful experience with anyone considering this route. 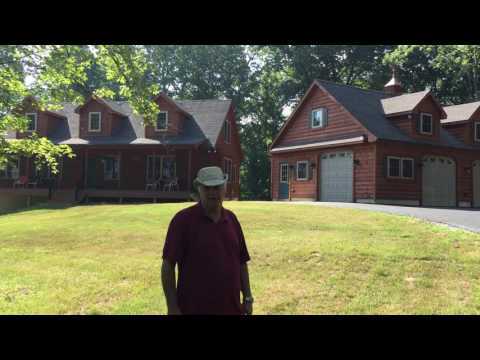 Daniel We bought our cabin back in 2014. We found a local contractor who acted as our general contractor. He also "built" houses from other modular home manufacturers but was amazed at the quality of our home when they delivered and "put it together". We love the quality and feel of the home. It is very well built and quiet when the windows are closed. 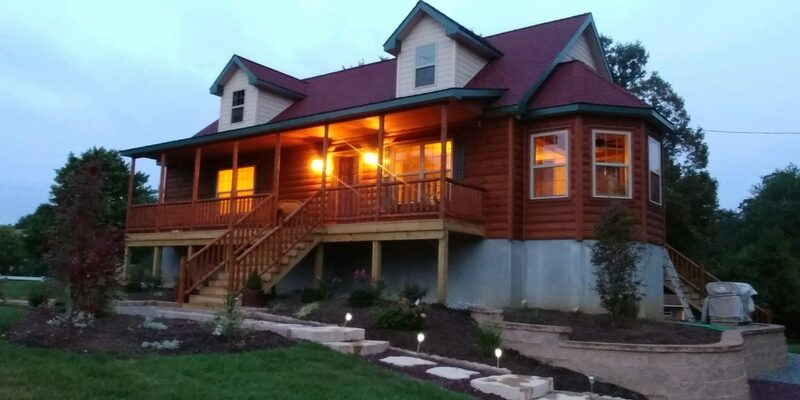 We don't think you can beat the quality and value of this type of home and this manufacturer. 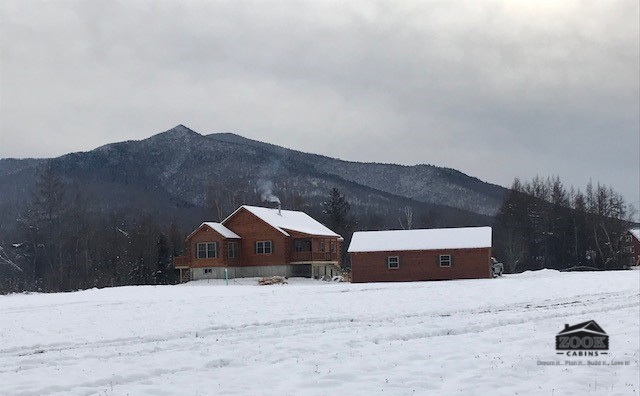 From start to finish - Matt at Zook cabins was extremely helpful - even with the many redesigns he never lost patience with us. The workmanship is outstanding and the delivery and installation was incredible. Would highly recommend them! 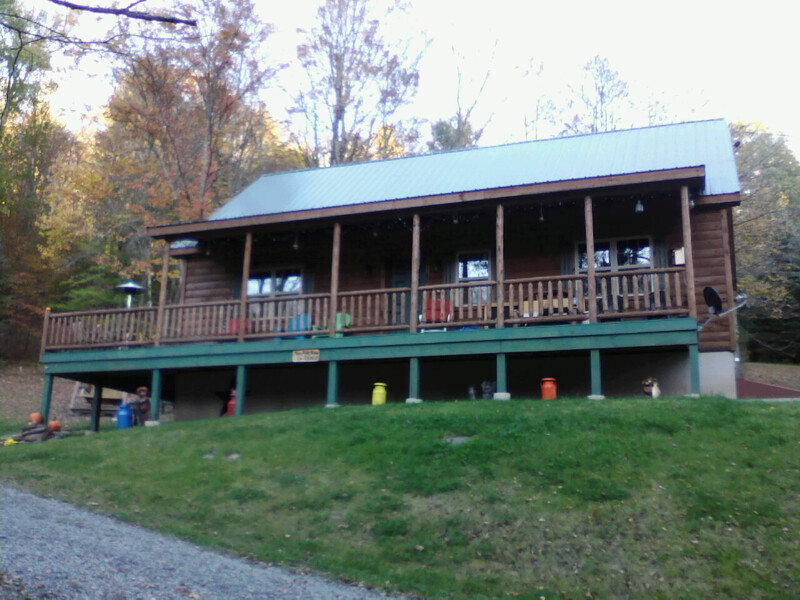 We love our cabin! Sorry I haven’t talked to you sooner. The house is absolutely beautiful, love the deck, island etc. The four men/boys who worked on the house were terrific from Ephran to all. Professional, polite hard working and they all worked well together. We are putting our house up for sale in February here on long island, will be in touch with you about a garage. Hope you and your family had a Very Merry Christmas and have a Happy and Healthy New Year with good things to come. Will be in Touch and again Brian and I thank you for your kindness and your patience with us. We are absolutely thrilled with everything about it. Thanks. Mike, We went to see the cabin being set on the foundation. What a exciting day we had. I have never seen any thing like it before. It was windy, cold, flurries, but the excitement over took that. Everything was great at the cabin site. No problems. It amazes me that two different people from so far away could get things just right. So sorry it's taken this long to send some pictures. 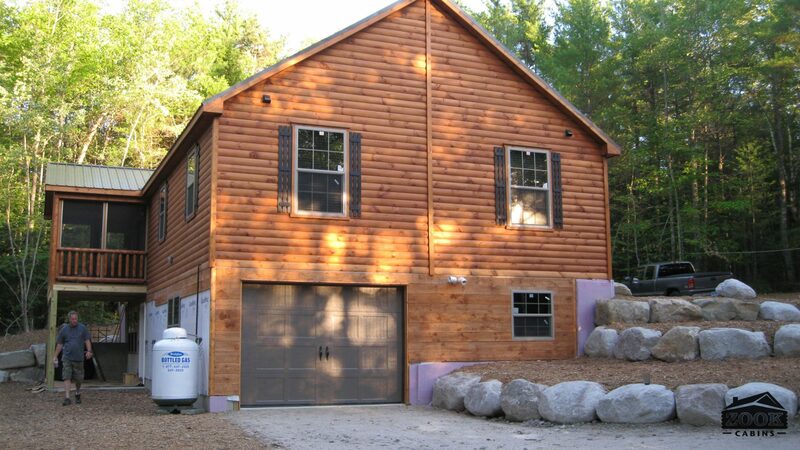 Actually, it's also your fault - and the guys at Zook - for building us such a lovely Cabin! 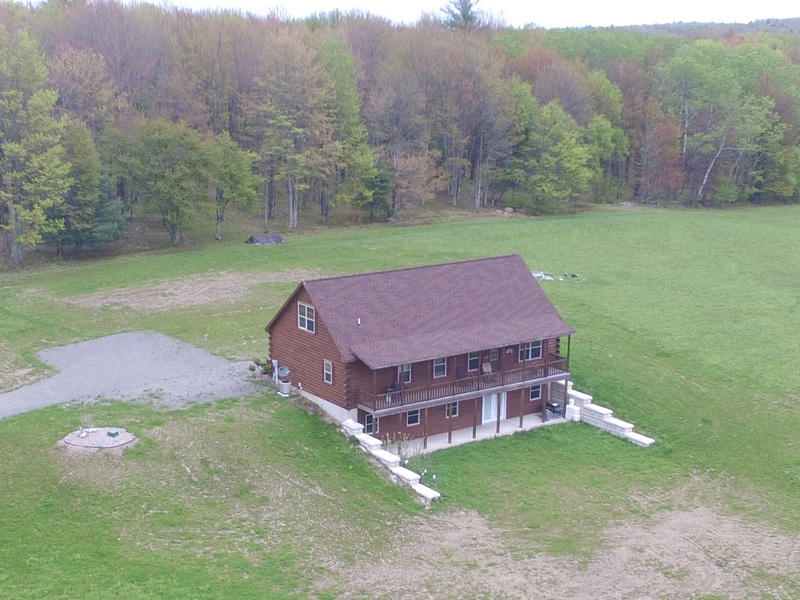 We've spent alot of time relaxing up there - and also alot of time working on the lower basement, clearing land, etc. 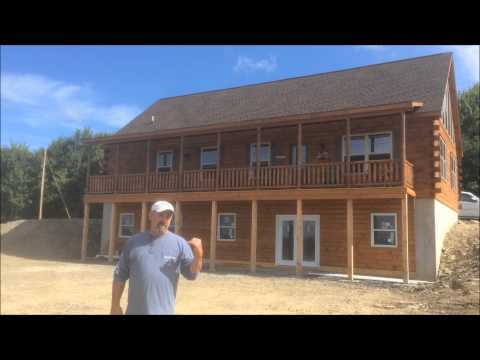 Thank you so much, Mike, for all your help in making this Cabin happen for us. We absolutely love it - every time we drive up to it, we can hardly believe it's ours - and the Bank's, of course!! Please thank Dean, Karl and all the guys at Zook, too for their hard work. Anyone who has come to visit or stopped by the Cabin, is amazed by the quality of workmanship - I'm giving out the Brochures like Candy - so hopefully you'll get some new customers soon! 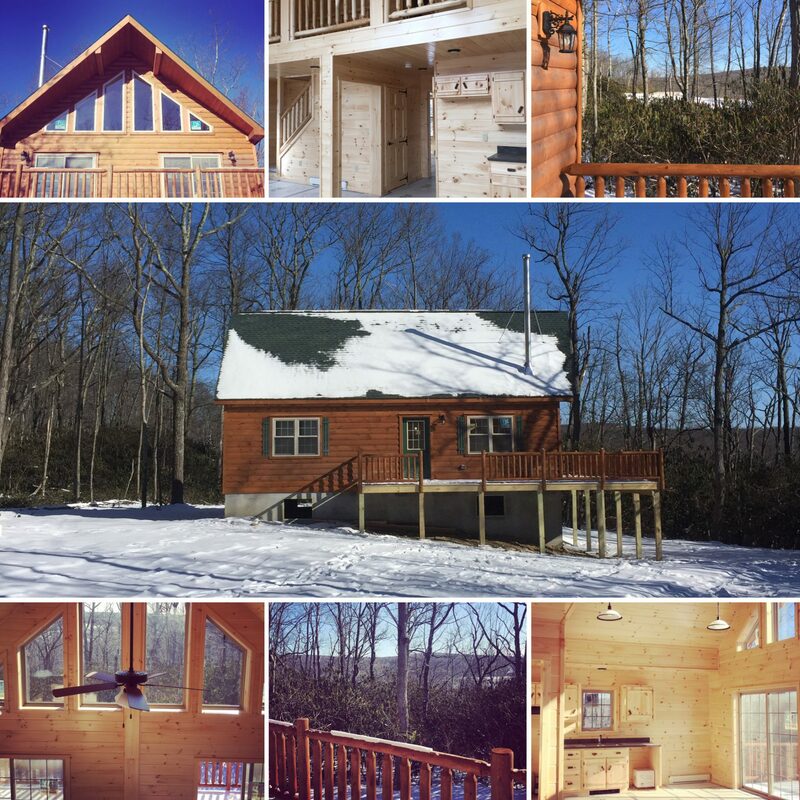 I also want you to know that we greatly enjoyed our year+ living in the cabin that your company built for us! It will forever be a great memory for us. I know that it will be a great home for the new staff members that are going to be living in it soon. I wanted to let you know that we love, love, love our new outdoor classroom! It is suiting our needs perfectly! 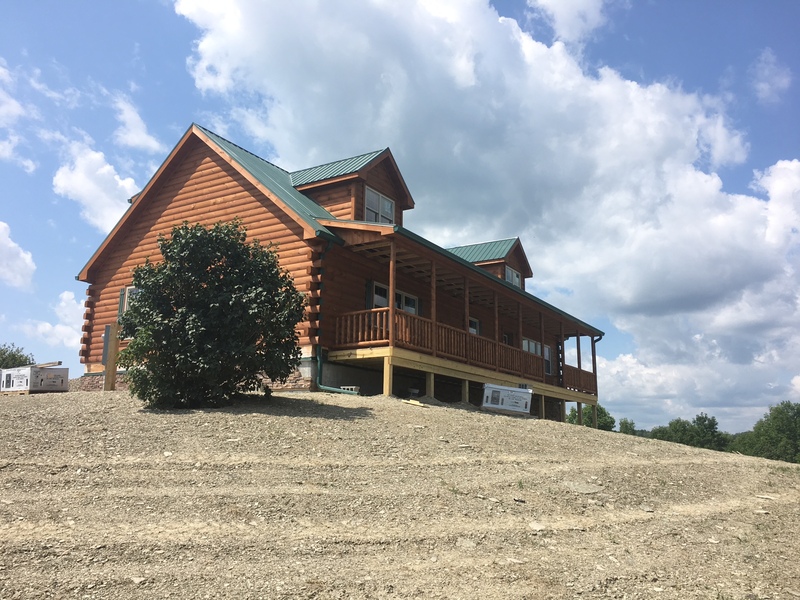 First, the cabin looks great! 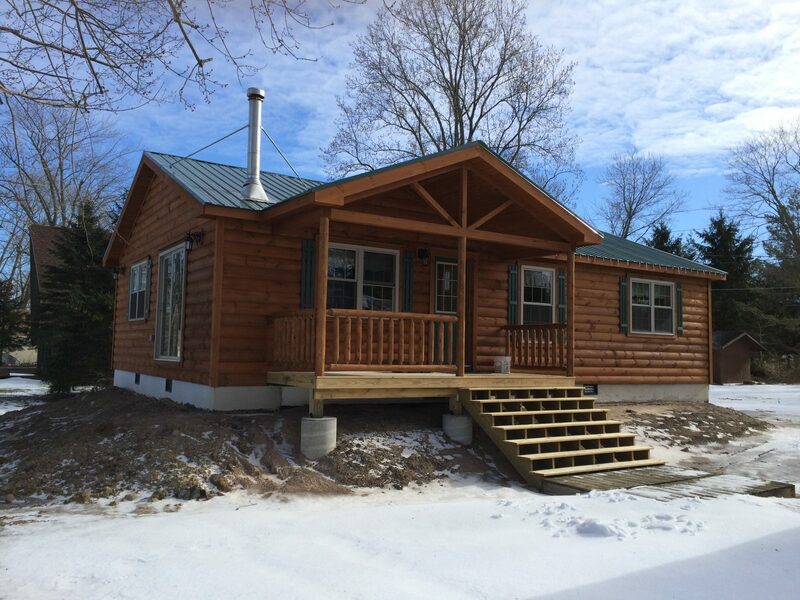 Amy and I are very satisfied with the finished product and the overall quality of the cabin. I think it's great that you can accommodate all types of purchasers and work with them on all the details that go into building a house. Second, I would like you to pass on to whomever Myron and Richard report to that they did an excellent job. They were a couple of very nice young men. 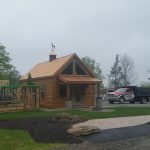 Zook Cabin's should be proud of their efforts and their commitment, over a very long day, to do a professional job without compromising on the quality of work they do. They are the front-line workers for the Company, Excellent job! Thanks again for all your time and effort. 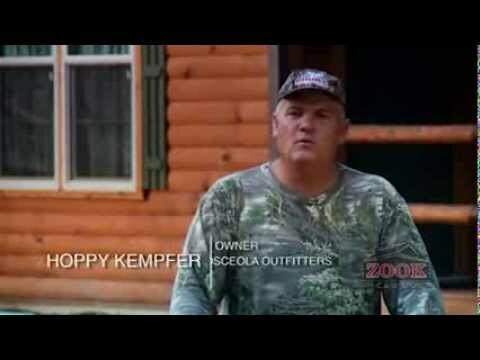 My wife and I will gladly recommend Zook Cabins to anyone wanting a reference. One day we had seven people stop by at different times for information about the cabin. While I was at the site, the men worked very hard and only took one lunch break for an 8 hour period. They did an excellent job and should be told so. Hi Mike, We finally got the foundation finished and the backfill done and should have everything wrapped up here in another week or two, depending on how hard the weather affects us. Anyway wanted to send you a couple pictures so you could see how things turned out. We still have some refinements like railings and rain gutters, and next spring we're planning on doing the side deck, at which point I'll probably be in touch to buy some railing from you. 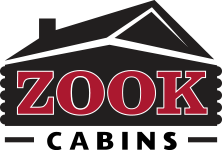 My wife and I wanted to say thanks to you and to Zook Cabins for providing us with a top notch product. Everything is just the way we ordered it. 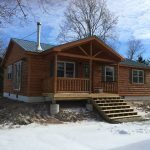 We're delighted with the obvious quality of the workmanship, and every contractor who has been involved in the effort has been impressed by the cabin. 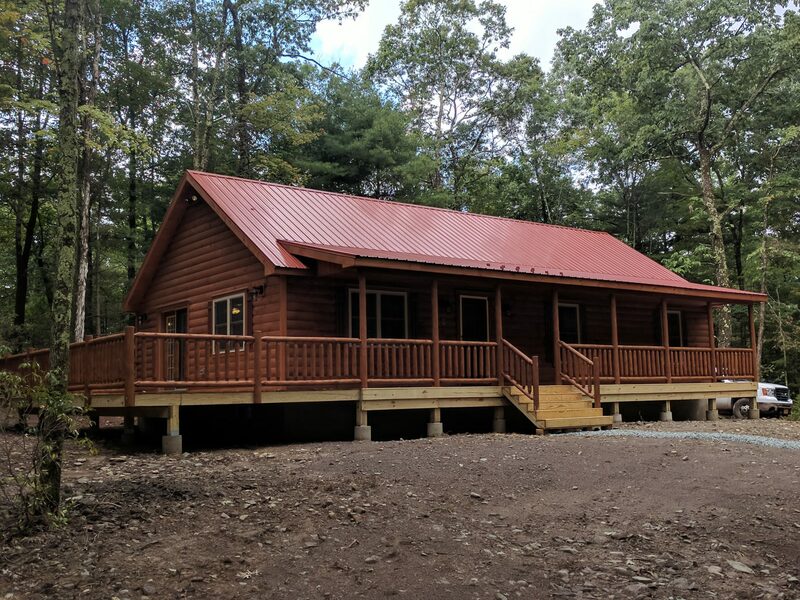 We're glad that we happened to come across your website when searching for a solution to our building needs, and this cabin has been the perfect fit for us. Thanks to you personally Mike for all of your help and advice, and please do pass along our thanks to all of the designers, engineers, craftsmen and delivery crew for a great job. Wanted to let you know that we have really been enjoying the cabin. It's perfect! 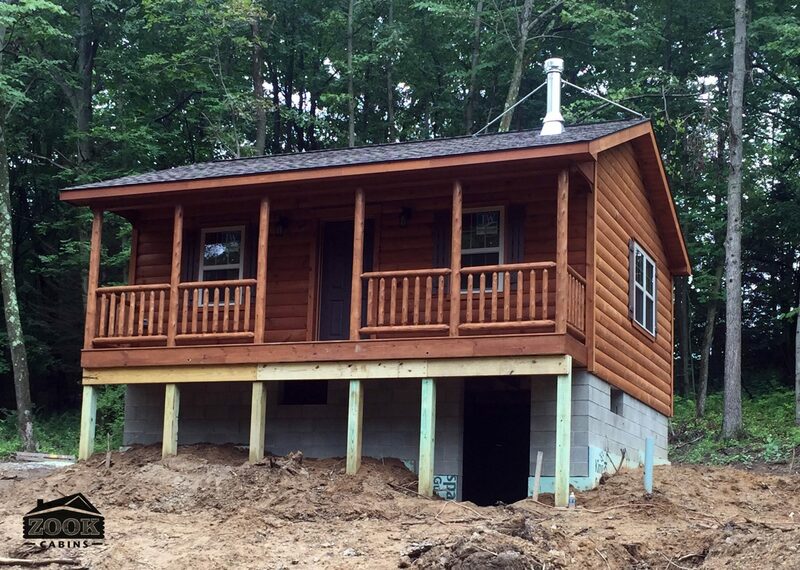 The cabin is now in place. The three young guys putting the place together were great. Very hard workers and they did a wonderful job. Every single person who has been here to work on utilities etc. as well as the neighbors are impressed with the building. A good number have asked about Zook after looking it over. 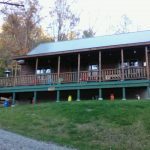 In 2011 we began to research cabins to add a staff home on our 150 acre Christian Retreat property in southeast Indiana. 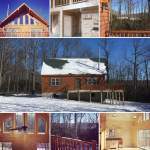 That is when we discovered and purchased our first Zook Frontier Cabin. To our delight it has been a great addition to our property and ministry! 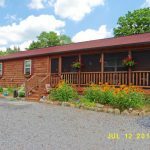 Three years later, when we began to dream of having our own home on the property for greater involvement in the ministry, we were confident that another Zook Cabin would best meet our needs, and we purchased the Mountaineer Deluxe. Within 4 months we had our new home delivered and within 6 weeks we were moved in and delighting in the beauty and comfort it offers. Their willingness to personalize the cabin for our needs was amazing! We are finding that everyone who visits would love to have one too! 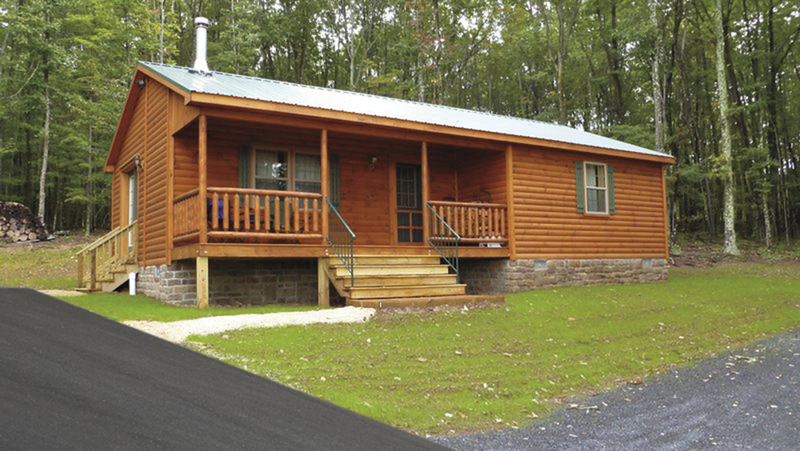 How is your cabin and your experience with our company? 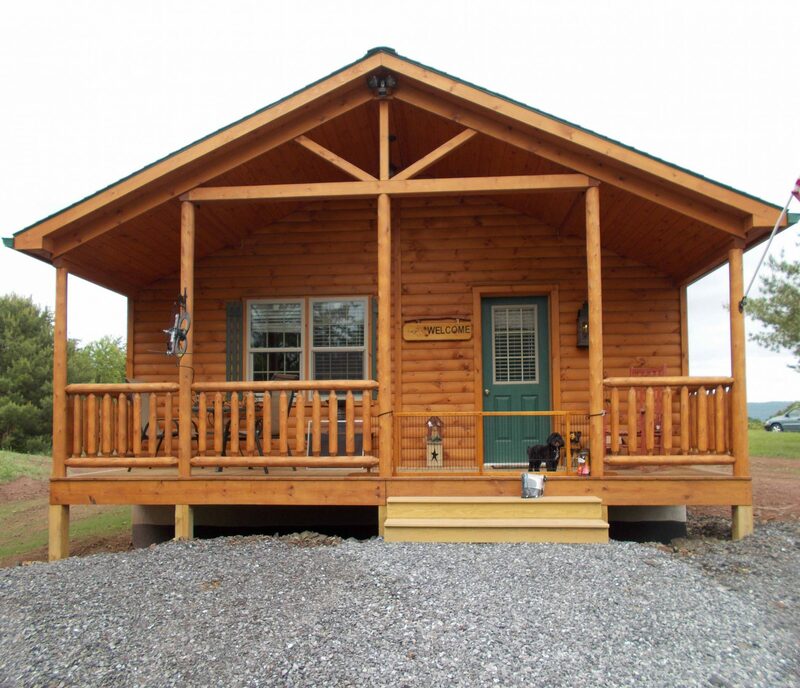 Which style cabin do you have? Share a photo of your cabin!